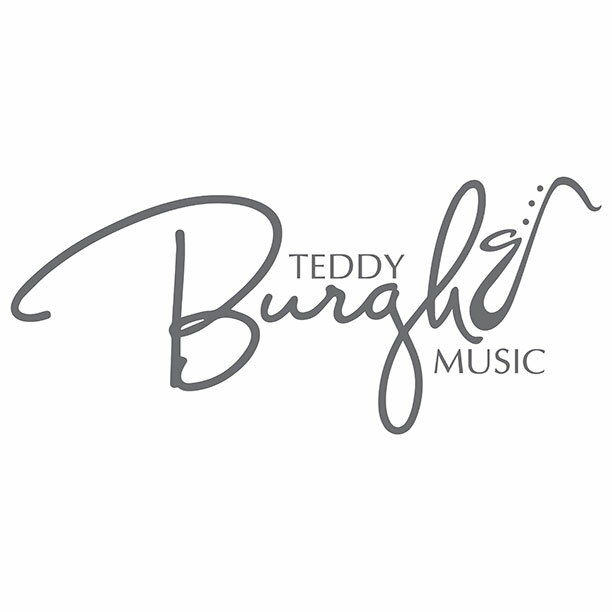 Welcome to the Teddy Burgh Blog! 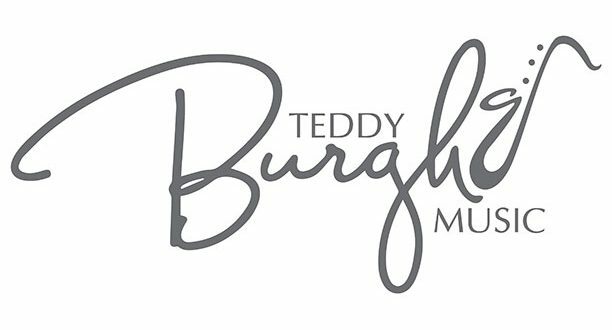 Here, you will read about new adventures and endeavors involving Teddy Burgh. These will involve music, art, writing, and who knows what else!